During Nintendo’s E3 Spotlight presentation, the Pokémon Company announced that work has begun on a new mainline entry in the long-running RPG series that will release on Nintendo Switch. Details about the project were scarce as neither an estimated release date nor working title were given. Regardless of this lack of information, confirmation of a mainline game on Switch is exciting news for Pokémon fans, as this will mark the series’ first core RPG title to release on a home console. The announcement follows last week’s Pokémon Direct in which the company revealed that they were working on three new titles for 2017. 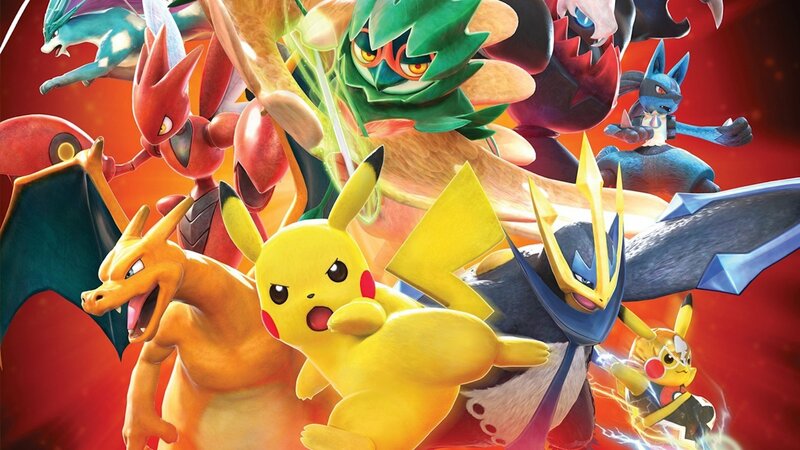 The first of these games is Pokkén Tournament DX for Nintendo Switch, an updated port of the 2015 Wii U game that will feature new fighters and gameplay options. Pokkén Tournament DX will release on September 22, 2017 for $59.99 USD. The other projects announced were Pokémon Ultra Sun and Ultra Moon, direct follow-ups to 2016’s Sun and Moon that will feature an all-new story and additional Pokémon set in the original’s Alola region. Pokémon Ultra Sun and Ultra Moon will be released exclusively on Nintendo 3DS on November 17, 2017, for $39.99. As a final bonus to long-time fans, the Pokémon Company also revealed that second generation titles Pokémon Gold and Silver will be released on the Nintendo 3DS Virtual Console. The re-release will feature support for Pokémon Bank and local-wireless multiplayer similar to the re-releases of Blue, Red, and Yellow. While no information on price has been announced, fans can look forward to Gold and Silver when they release on September 22, 2017. Catch the trailer for the new titles below.